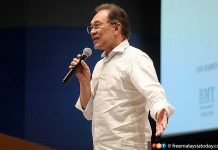 PETALING JAYA: Five university students have succeeded in overturning disciplinary action against them by the University of Malaya for organising a pro-Anwar Ibrahim rally two years ago. 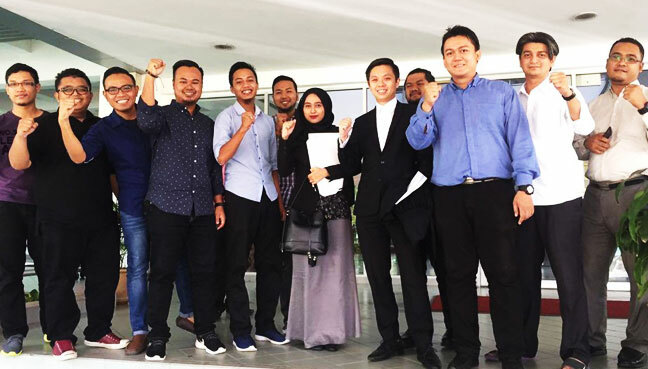 The High Court in Shah Alam today quashed the fines and suspensions meted out by the disciplinary board for not conducting the disciplinary proceedings in accordance with the university’s rules. 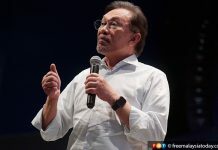 An appeals board had also met to hear the students’ appeals without the presence of the students, the High Court said, according to Malaysiakini. 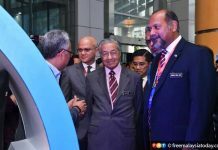 The five are Fahmi Zainol, former president of Persatuan Mahasiswa Universiti Malaya and Safwan Shamsuddin, Adam Fistivil Wilfrid, Haw Yu Hong and Khairol Najib Hashim, who were then members of the committee. The university had suspended Fahmi for two semesters and fined him RM600, Safwan was suspended for one semester and fined, and the others fined. The five took the matter to the High Court for a judicial review of the board’s decision.